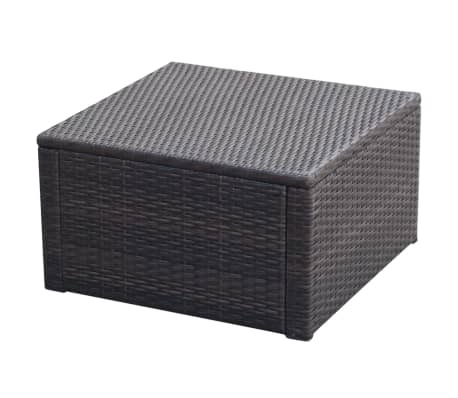 This rattan footstool will become the focal point of your garden or patio! 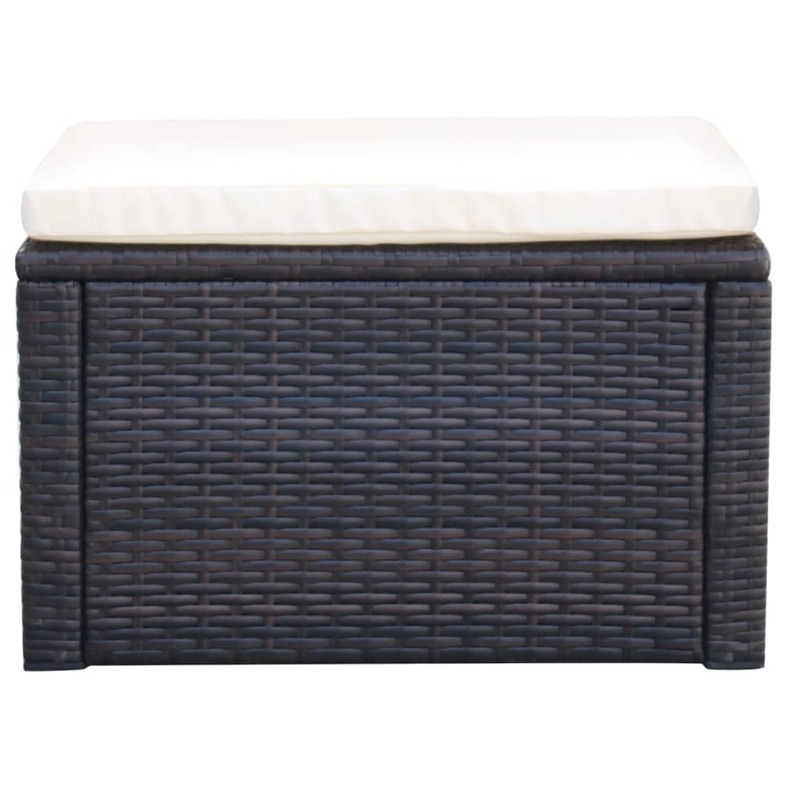 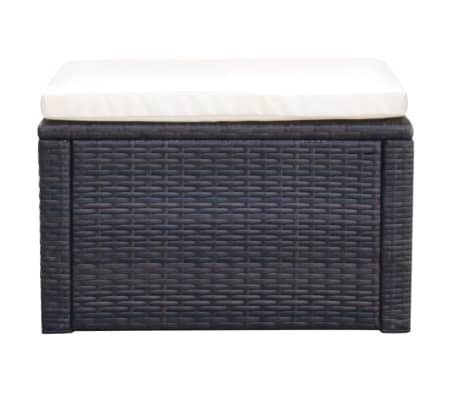 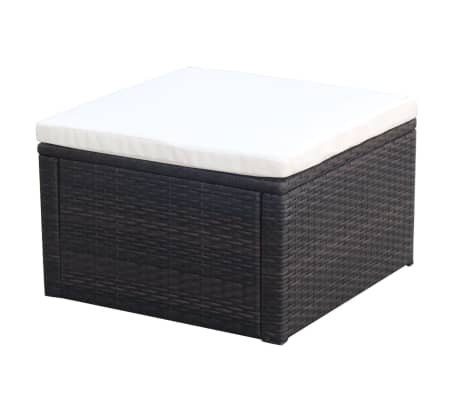 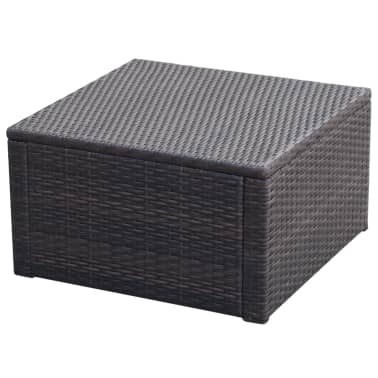 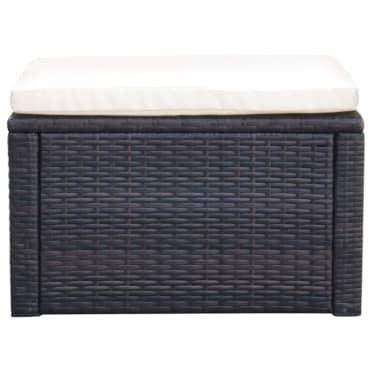 Made of weather-resistant and waterproof PE rattan, this ottoman is easy to clean, hard-wearing and suitable for daily use. 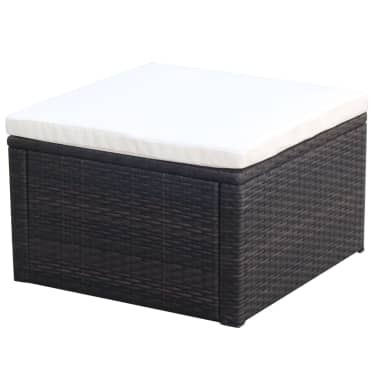 The powder-coated steel frame makes the pouffe very sturdy and durable. 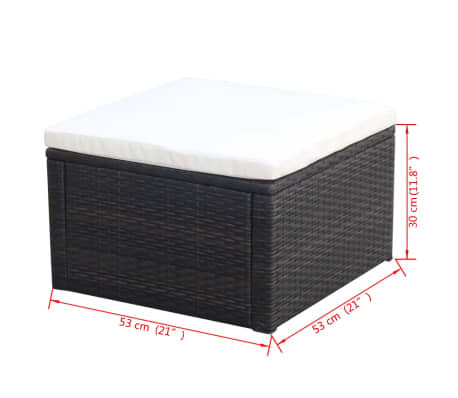 Thanks to the lightweight construction, it is easy to move and store when not in use. 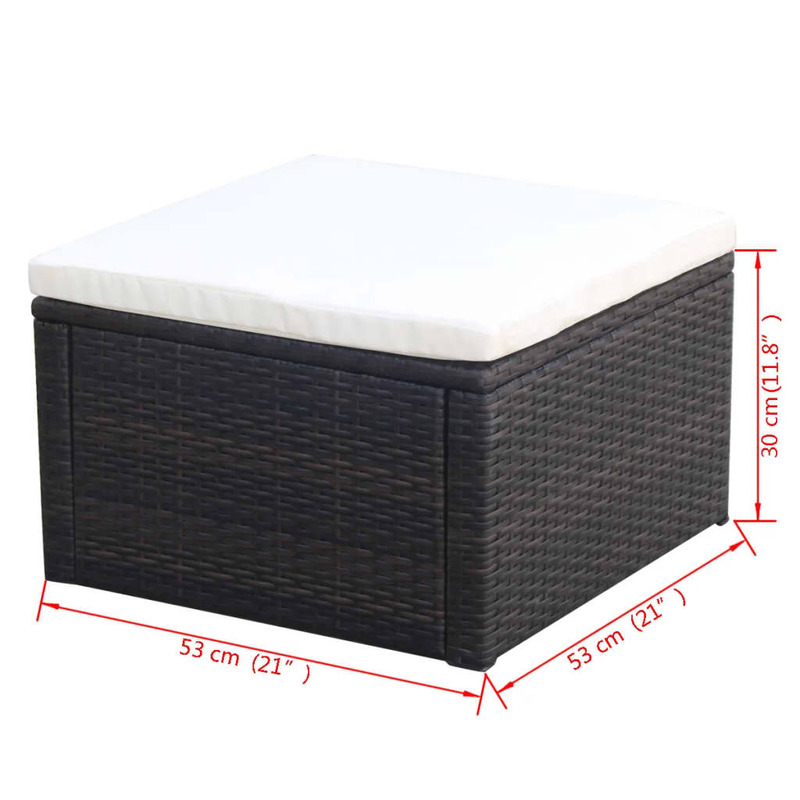 This ottoman is delivered with a highly comfortable, thickly padded seat cushion. The cushion cover is removable and washable.